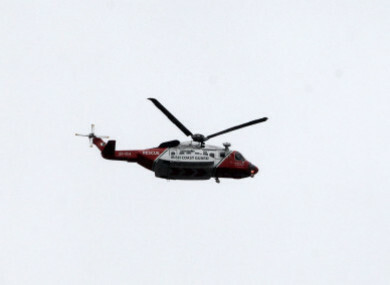 A SEARCH IS ongoing this evening for a swimmer who went missing off the coast of Galway. It is understood the man got into difficulty near Blackrock, Salthill this afternoon. The Shannon-based Coast Guard helicopter Rescue 115 has been tasked to the scene, along with a local Coast Guard boat and units of the fire service and gardaí. The Coast Guard has confirmed that there has been no major progress in the search and that diver assistance will be requested. There has been no sightings of the man since this afternoon. Email “Search ongoing for swimmer who went missing off Galway”. Feedback on “Search ongoing for swimmer who went missing off Galway”.